We are pleased to be offering Future Links clinics every Saturday for the month of June across the province. These introductory clinics are designed for kids ages 6 to 10 with little golf experience for only $5. 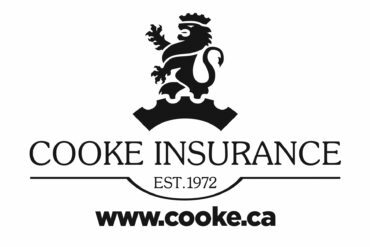 We are pleased to include a junior division this year. *Note* | Participants must have an up to date Golf Canada Membership card to register. For Junior golfers 10 to 15 who have some playing experience but necessarily in tournaments. Program includes 4 coaching clinics, created hat & shirt and a dozen Taylormade balls. 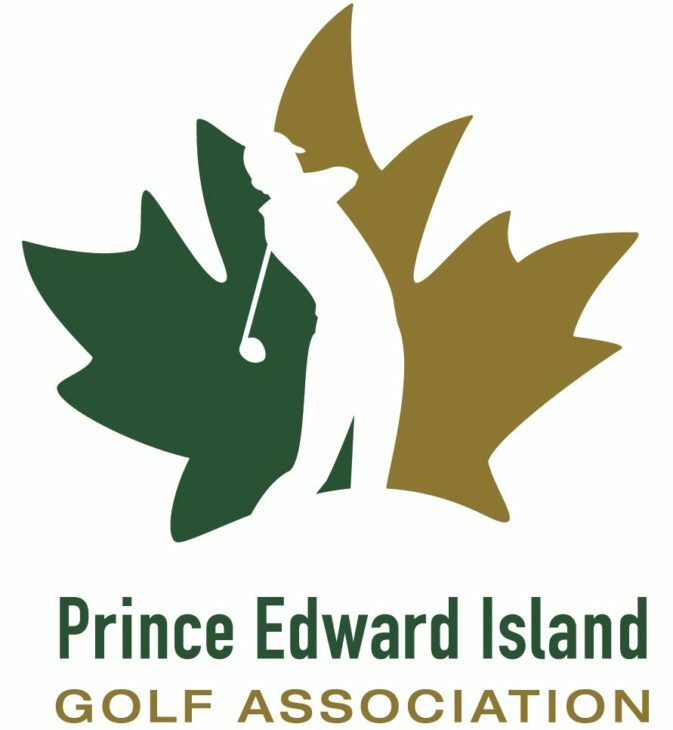 The PEI Golf Association will be hosting a general overview of the new rule changes on Saturday April 27th. 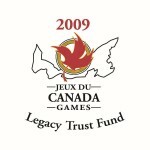 The seminar will start at 10:30am at Sport PEI/Royalty Centre.